Did someone say long weekend? 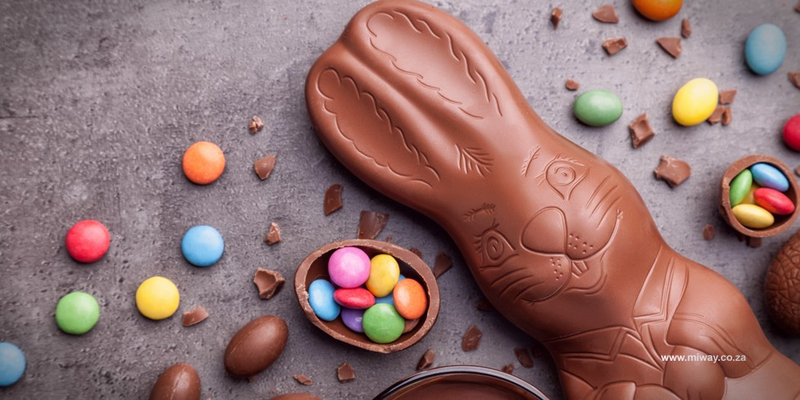 The Easter holidays are upon us, which means Easter egg hunts, family time and some long distance driving could be on the cards for many of us. With all the traveling and festivities during the holiday time, the last thing you need is an emergency that will not only change your plans but also set you back financially. This Easter, we’re helping you get more than road-trip ready – we’re gearing you up to enjoy a pleasant break, even despite possible emergencies. Let us be your designated driver… Did someone say “adult egg-hunt? Our designated drivers can get you home safely – in the comfort of your own car. You party, WeDrive! Don’t get stuck on the side of the road, alone… For any roadside emergency, call our 24/7 MiHelp team on 08600 767 64 or request assistance via the MiWay App. Protect your home and its valuable contents… If you’re going to be trekking off to spend your break somewhere other than at home, check that your house and contents are covered for those unexpected household emergencies. ‘Staycationing’? We’ll handle those household emergencies… Whether you need a locksmith, electrician or plumber, contact our MiHelp team for any household emergencies – they are available to assist you and get you back to a relaxed time at home. Taking a trip beyond the SA borders? Don’t forget your cross-border letter… If your holiday plans see you crossing the border, remember that you can generate your own cross-border letter using the MiWay App or MiXpress! Been in an accident and need to claim?... Life happens - emergencies don’t keep business hours. Conveniently lodge your claim via the MiWay App or website or use the “Accident Scene” feature on our App to capture information to aid your claims process. Your silence is our signal… Sometimes, when accidents happen, you find yourself unable to call for help. Have peace of mind that no matter what, help will surely be on the way, thanks to MiWay’s “Emergency Alert” service. Contact us, and we’ll give you a hand in activating Emergency Alert on your MiWay insurance policy. Enjoy a good break these holidays!